Our double strength flour is powerful stuff. 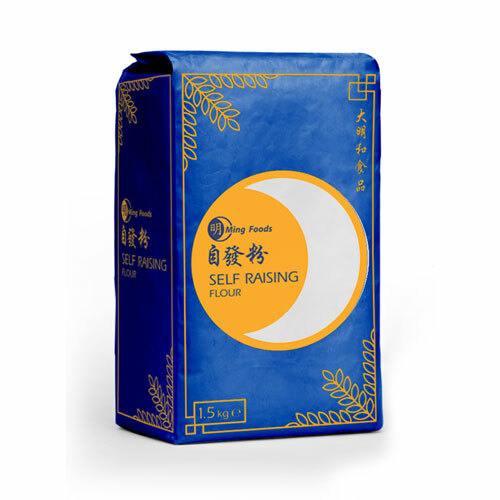 Our double strength self raising flour is milled in the UK specifically for Ming Foods. With twice the raising agent of standard self raising flour it is ideal for coating sweet and sour chicken and pork balls. Our pancakes are ideal to steam, roll, wrap, bake, and deep fry - try some of our great pancake recipes yourself.